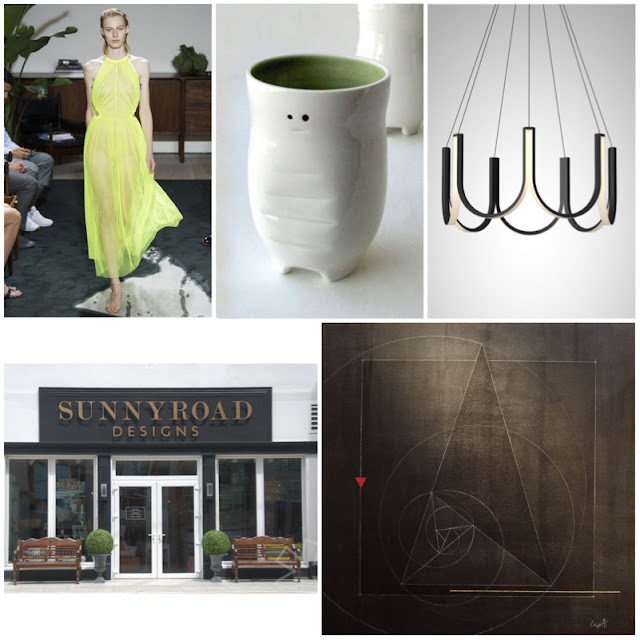 We're ending the year (truly an annus horribilis if you ask us) on a muted note but wanted to cast one last look back at some of our most popular posts. 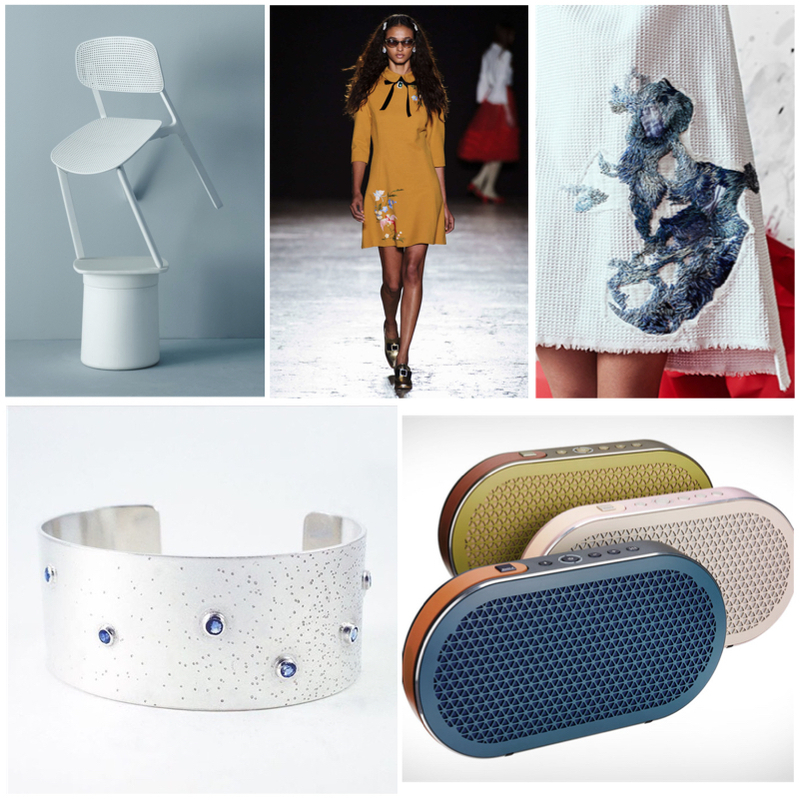 Fashion and design appear to have ruled in equal measure in 2016, a year that saw us post the lowest number of articles in five years. 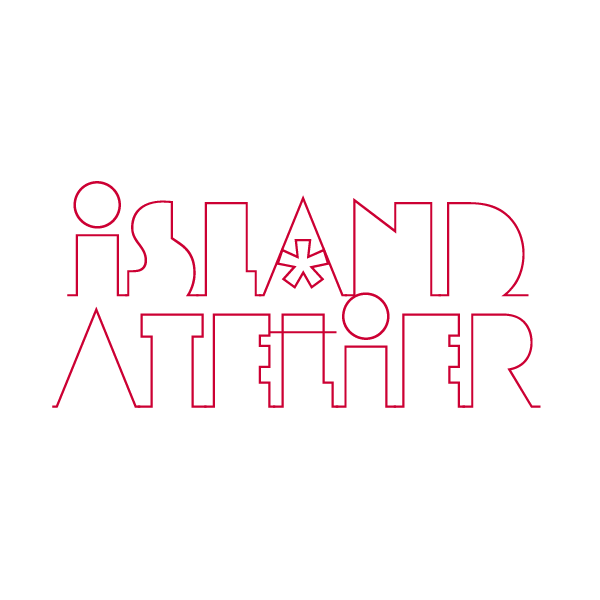 Have a look below to see who received the most attention this year and click on the name of each post to revisit the original entry. Scroll to after the jump to see who scored the number one position. 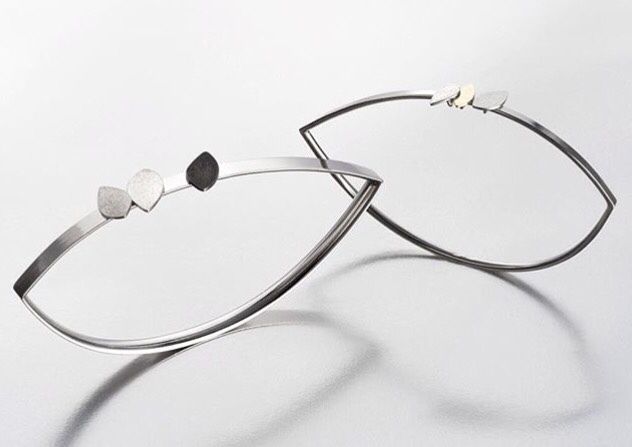 These Sterling silver bangles from Trinidadian jewellery designer Janice Derrick have movable silver and gold leaf elements. When bad news struck this summer, local jewellery designer Rebecca Little turned to her craft for a solution and designed this bracelet as a way to honour her mother Josephine who had unfortunately received a second cancer diagnosis. 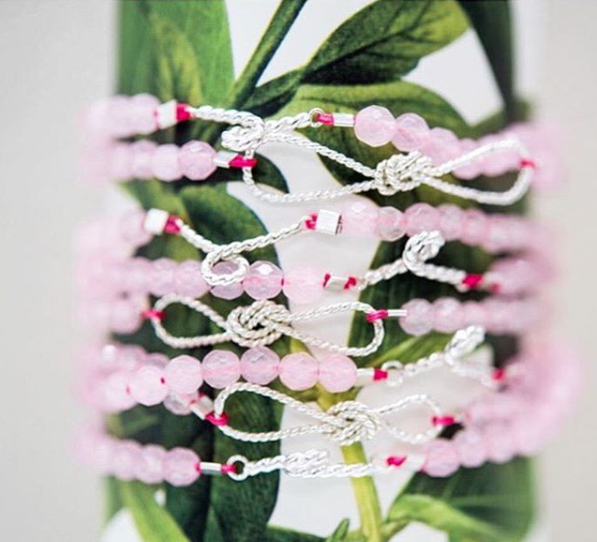 Made from beads of rose quartz and anchored by a sterling silver rope knot or a sterling silver breast cancer ribbon, all proceeds from the sale of the bracelet will be used to offset the costs of her mother's medical treatment. The Josephine Bracelet is available via Little's website here. 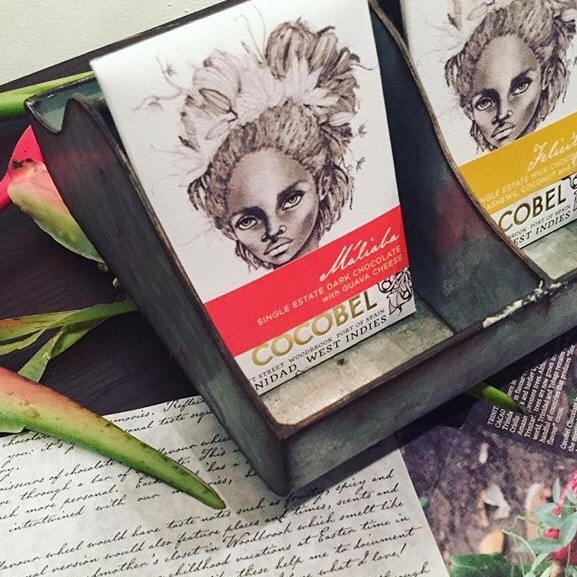 This newly launched collaboration between Trinidadian chocolatiers Cocobel and artist Brianna McCarthy celebrates the launch of the line's first chocolate bar and has resulted in some of the prettiest packaging we've seen in a long time. Owner Isabel Brash designed the logo and the wrapper with the assistance of McCarthy whose simple, monochromatic graphite drawing brought Brash's muse to life and created the face of 'Cocobel'. 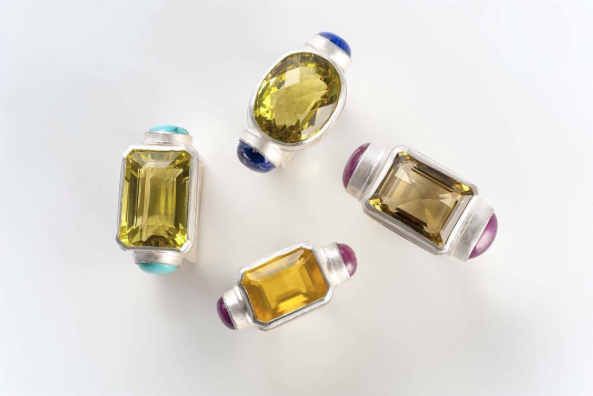 These Robot rings from Trinidadian designer Jade Drakes are made of rose quartz, citrine and other semi-precious stones. Photographer Meredith Andrews has made her first foray into the world of fashion with this collaboration between herself and local boutique Atelerie. 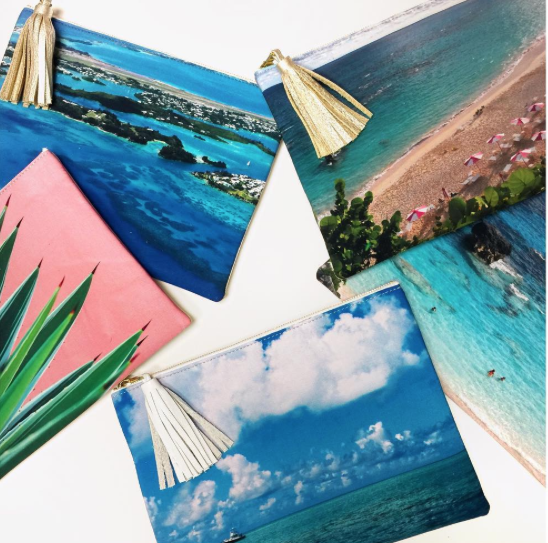 The limited edition collection of silk-screened clutches feature five different photographic prints of scenes from around the island of Bermuda on a matte or metallic-backed leather pouch with coordinating tassel. This stunning design is the 2016 Holiday ornament from Alexandra Mosher Studio. 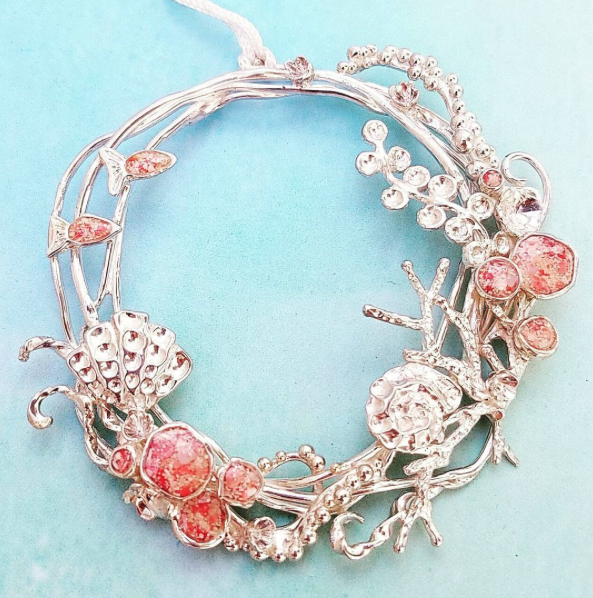 The wreath is made of sterling silver set with pink Bermuda sand and combines elements from several of Mosher's previous collections including Bermuda shells, pink sand filled elements, boiler reefs, shiny caviar and wiry melted spirals. The result is a beautiful glimpse of local marine life that can be worn either as a pendant on an Omega-style sterling silver chain or used as an ornament when hung from its silk ribbon. Long before emoji pillows became ubiquitous, US-based Bermudian jewellery designers Outerbridge Jewelry have been making pieces based on the universal appeal of the simple graphics. 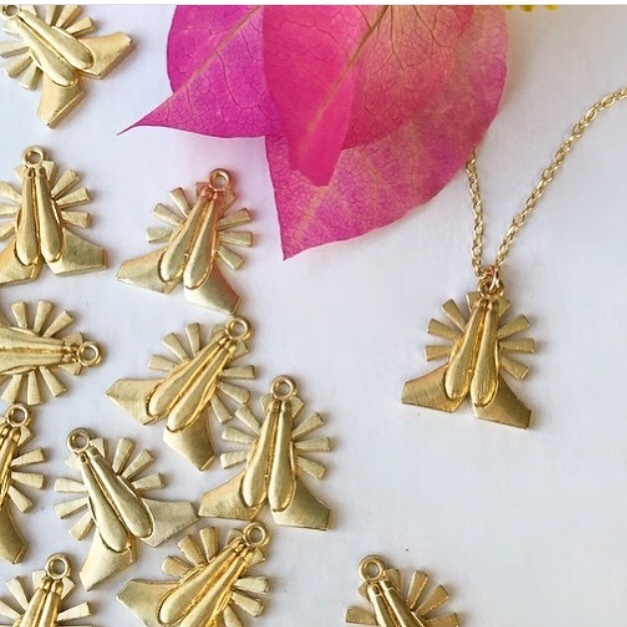 Does this pendant represent a high five or prayer hands? That's irrelevant. Whichever meaning resonates most for you at this time of year, we're sure you'll love these emoji pendants as much as we do. 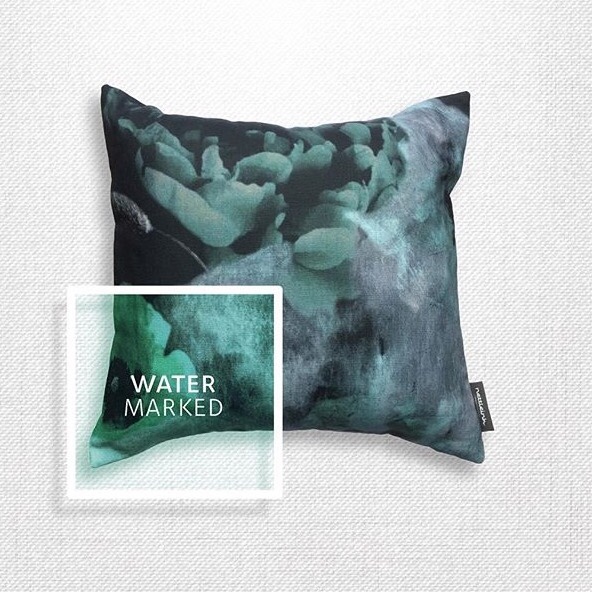 Get a head start on Pantone's predicted colour trend of 2017 with this the Watermarked pillow by Bermudian designers Nettleink who have introduced a new line just in time for Christmas. Entitled the MOOD collection, the textiles have been produced from a series of watercolours that were created in studio. 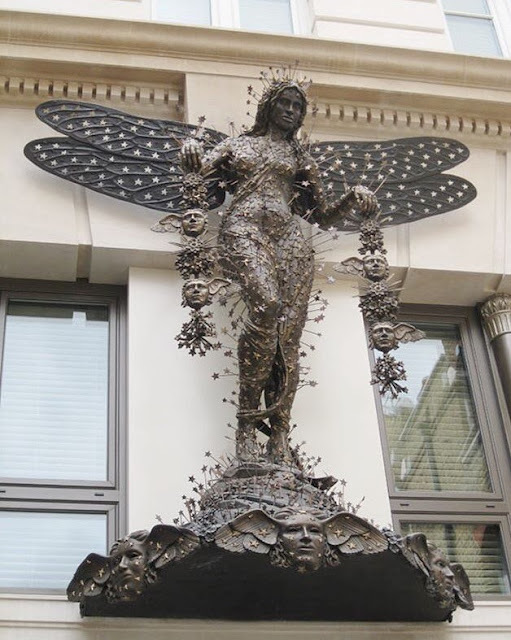 This larger-than-life-sized bronze statue by British-Guyanese sculptor Hew Locke graces the front of the Nadler Hotel in London's SoHo district. Called Selene after the Greek goddess of the moon and of magic, the sculpture is of a black woman floating on a galaxy of stars while offering garlands made from winged masks of the Greek personification of sleep, Hypnos. The classical statue is as much is informed by Art Nouveau, Victorian fairy paintings as by the glamorous drag queens found in the neighbourhood. Locke includes two plants associated with sleep in Shakespeare's plays: the belladonna and the pansy, as well as two different night-blooming flowers known as 'Queen of the Night' - one a type of cactus, the other a type of jasmine in his work. The statue also holds night-blooming dragon fruit flowers named the 'David Bowie' which references that artist's Ziggy Stardust character and his associations with SoHo. 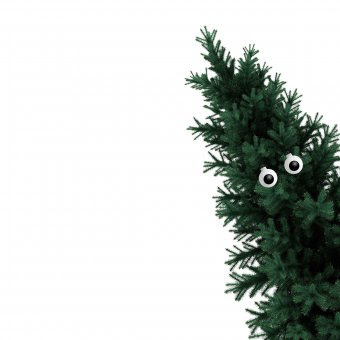 Now for something a little different... Give your Christmas tree a little life and personality (and simplify the decorating process) with these unusual ornaments that look like eyes. 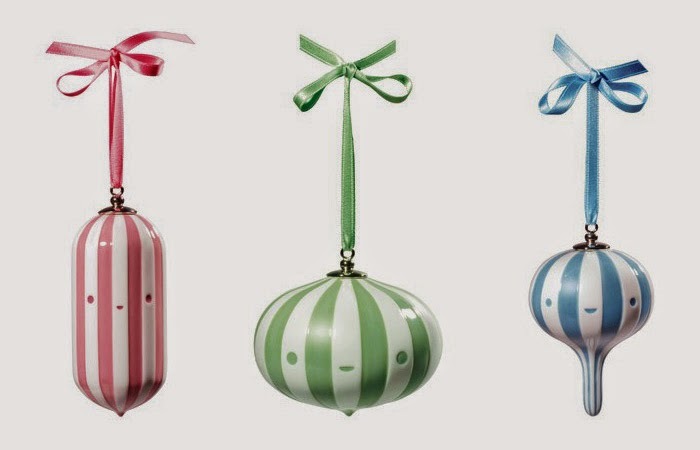 The adorable Friends With You for Lladró Holiday Ornament and Tree Topper Collection are handmade decorations made from porcelain.